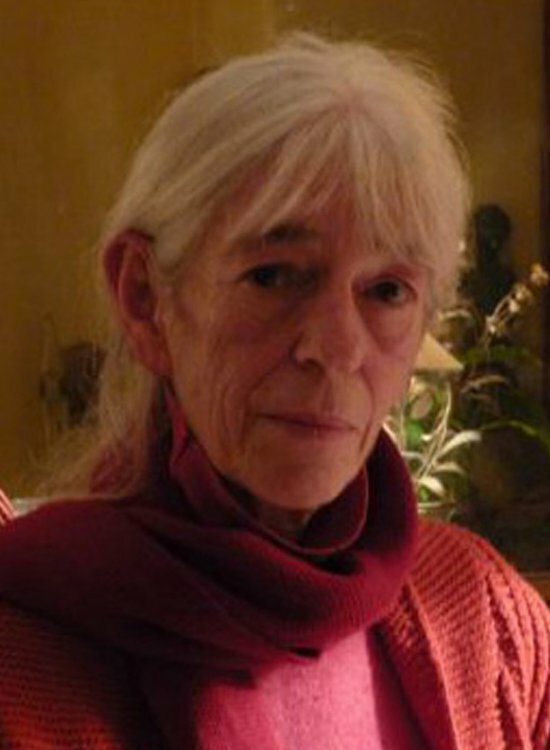 Judith Landry was educated at Somerville College, Oxford where she obtained a first class honours degree in French and Italian. Her translations for Dedalus are: The House by the Medlar Tree by Giovanni Verga, New Finnish Grammar, God's Dog, The Last of the Vostyachs and The Interpreter by Diego Marani, The Mussolini Canal by Antonio Pennacchi, Portrait of a Family with a Fat Daughter by Margherita Giacobino, The Devil in Love by Jacques Cazotte, Prague Noir: The Weeping Woman on the Streets of Prague by Sylvie Germain and Smarra & Trilby by Charles Nodier. Her translation of New Finnish Grammar was awarded the Oxford-Weidenfeld Translation Prize in 2012.